Hi everybody ! I’m working on my new EP. 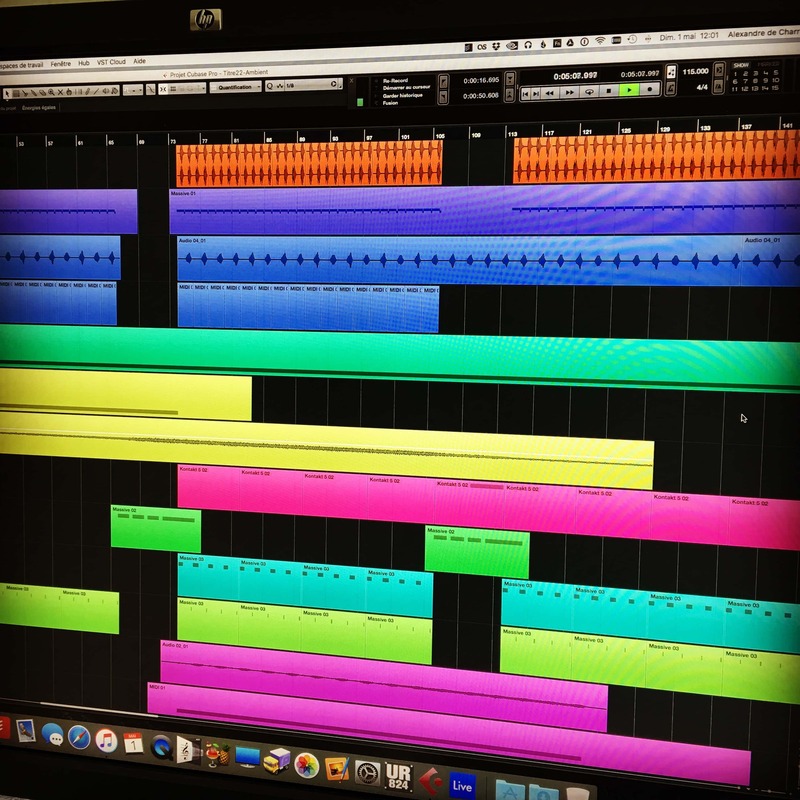 I plan to write 4 tracks. I think I could release it in few months. It will be a new dub-techno EP, with some deep techno and ambient sounds and ambiences. I love to work with textures and beats. 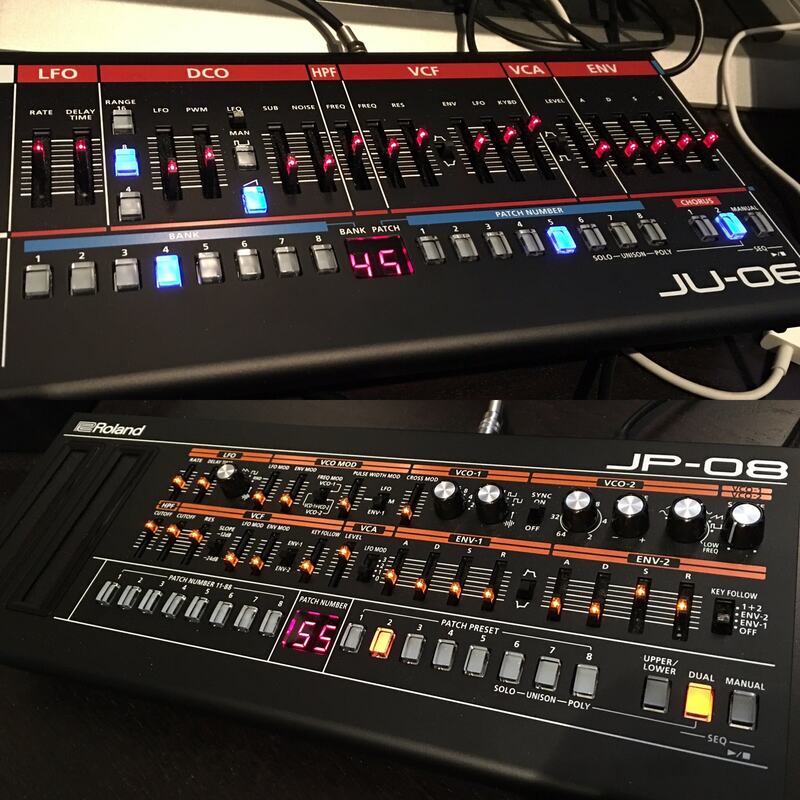 Yes, I have two of these wonderful collection : Roland Boutique JP-08 and JU-06 ! 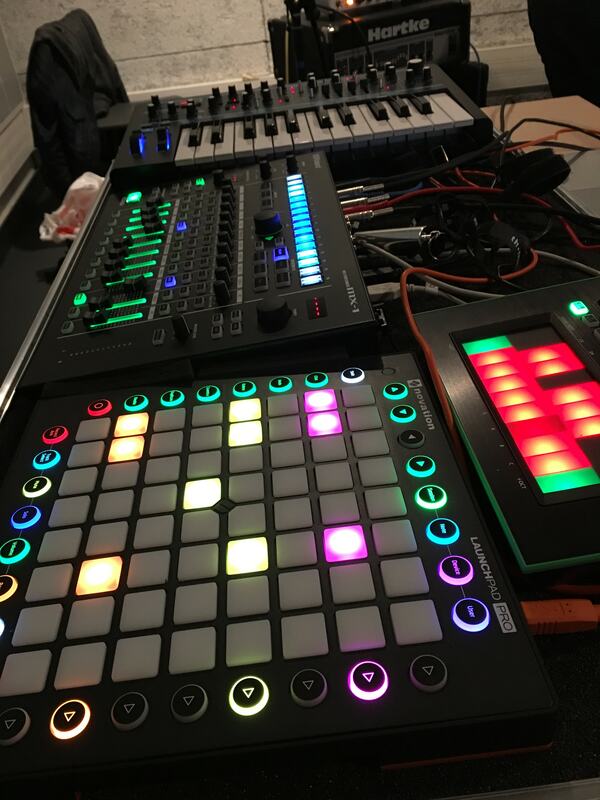 Excellent synths, my preference goes to JU-06 : awesome pads, it sounds great !